General Electric Co. plans to break ground next week on its new headquarters at the former NECCO candy factory in Boston. GE moved last summer from Fairfield, Connecticut, to temporary space in Boston's Seaport District. The multinational conglomerate is planning a $200 million campus with three buildings on about 2.4 acres. Two are historic brick structures that once housed the New England Confectionary Company and were later owned by shaving company Gillette. The third building will be a new, 12-story structure. The groundbreaking ceremony is scheduled for May 8. Plans call for the NECCO buildings to be renovated by 2018 and the new building by 2019. The campus will house about 800 workers. CEO Jeff Immelt, Gov. 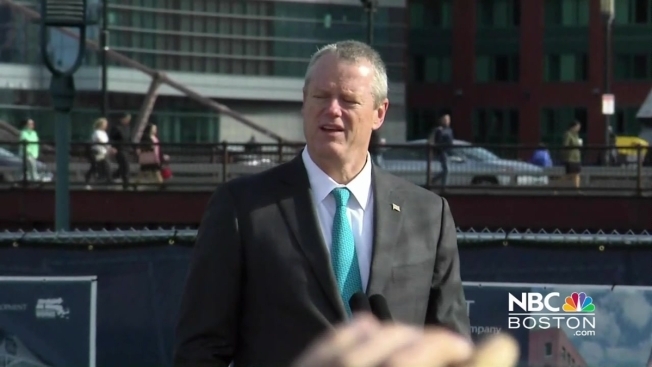 Charlie Baker and Mayor Marty Walsh are expected to speak at the groundbreaking.